Big dreams do come with big sacrifices, and Jack and his family know all about this. His dream, to play pro-hockey one day, has not been without sacrifices. 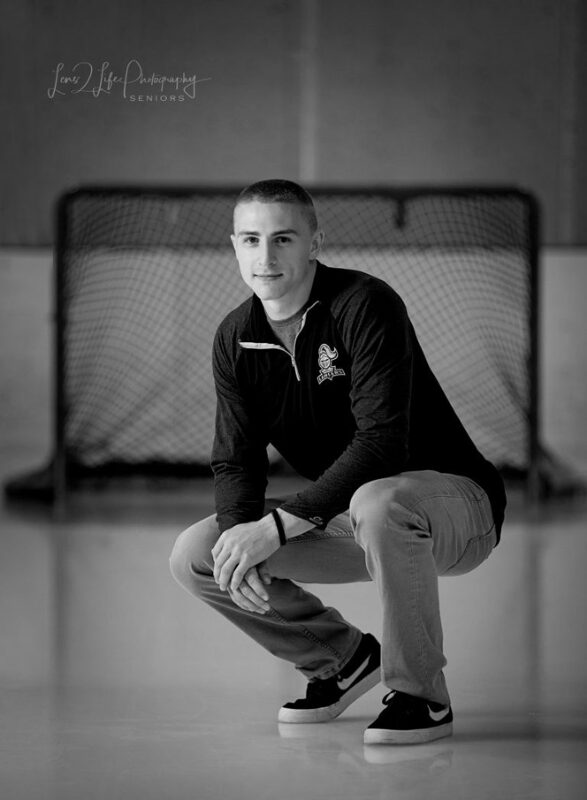 At the age of 16, Jack left his family to play with the Omaha Lancers. This meant leaving his friends and family in Carpentersville, Illinois to live with a couple he hadn’t met before and attend a private school in Omaha, Nebraska. 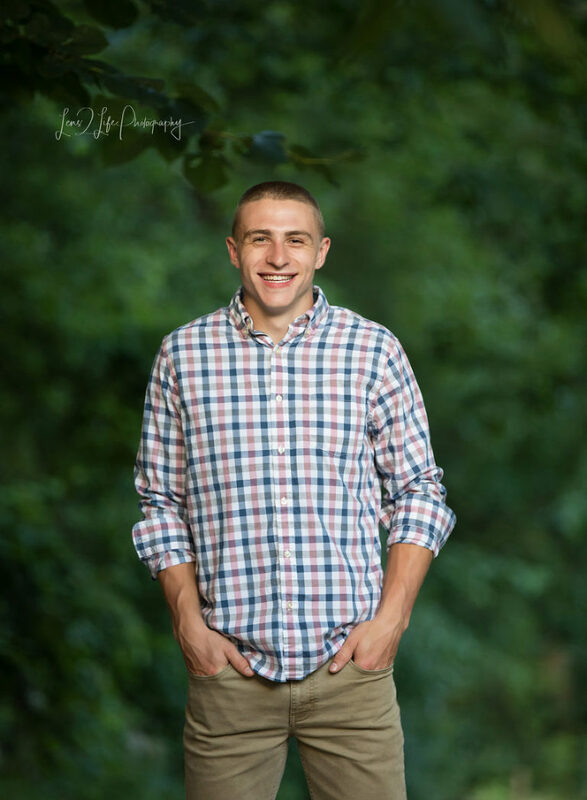 Both Jack and his mother said that the family he lives with is wonderful and are “really good people.” While his move was a lot of change in a short period of time, he adjusted well and enjoys what he is doing! Recently, he made the US Under 18-Select team again. This is quite an accomplishment, especially considering more than 200 top players try out for this team. Jack doesn’t get to come home often or for long, but during a 10-day visit at home this summer, he told me he enjoyed spending time with his family and catching up with old friends. I asked a few of Jack’s past teachers if they would like to share a few words about him. 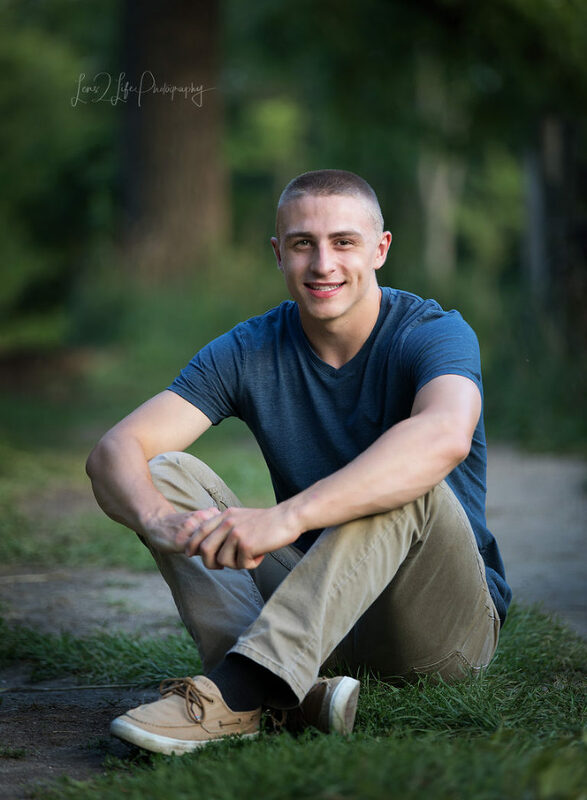 Ms. Nancy Garber stated, “When I think of Jack, I think of someone as a 13-year-old who despite being popular, good looking, and athletic, was the most humble, hard working, engaged student a teacher would want. He deserves every bit of success he has in life, and I wish him all the best no matter what.” Ms. Garber also recalls Jack as being the type of kid who, “. . . always wanted to know how to improve. . . took feedback very well and tried to implement it the next time. A good quality in sports. . . and in life.” Mrs. Gina Hurley says she couldn’t agree more! 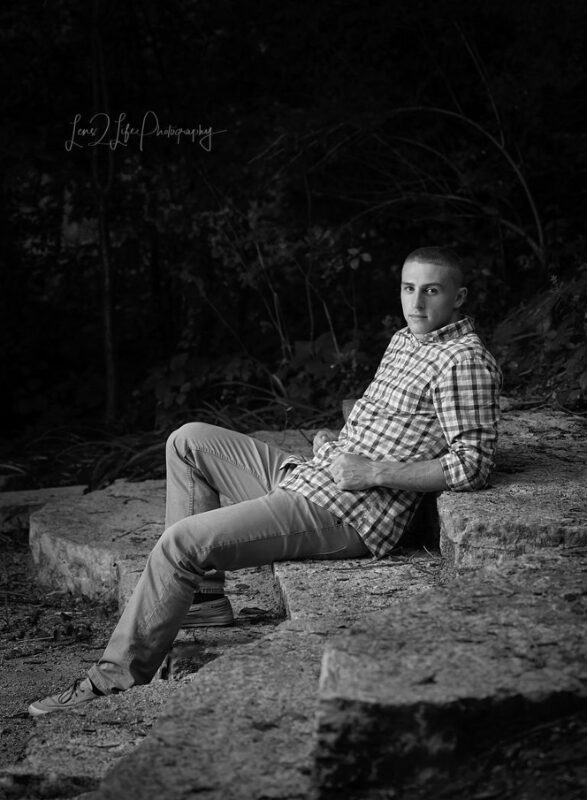 When reflecting on Jack, Mrs. Hurley stated, “Jack is the type of person you meet and instantly earns your respect. He is hardworking in every last thing that he does. He is the kind of person that is so talented, and you will never hear him brag or utter a word to prove it. He will always have a special place with me and I root for him every day.” We all agree that Jack comes from a great family with great parents, attributing to a solid foundation in which he’s grown.